A very big 'Thank you! 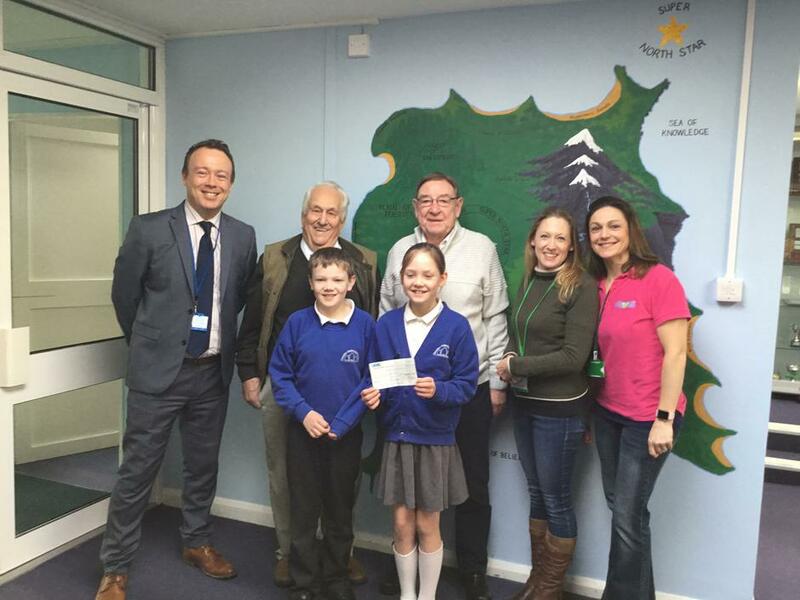 We were presented with a lovely cheque from money raised from the Father Christmas float supplied by the Winslow Rotary this Christmas. We are very grateful for this kind donation and we will put it towards the purchase of new reading books for the children. Thank you once again! What goes on in Muddy Boots?